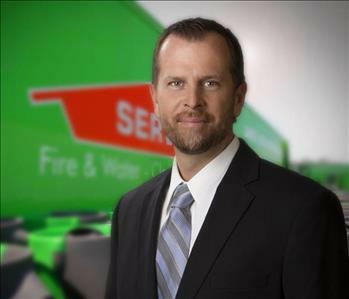 Jeff Kinkelaar is our Illinois Regional Operations Manager / Senior Auditor here at SERVPRO of Effingham, Mattoon, Charleston. 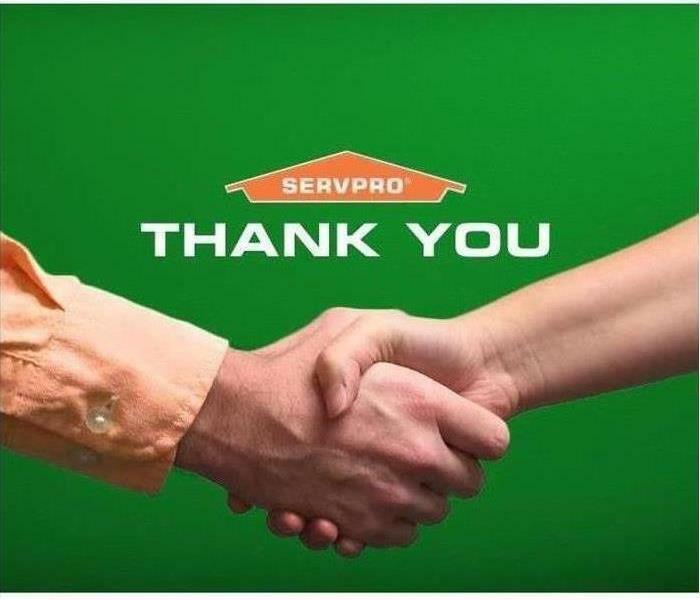 Jeff has many years of restoration experience under his belt and is certified in (IICRC) WRT, Applied Structural Drying, Mold Remediation just to name a few. 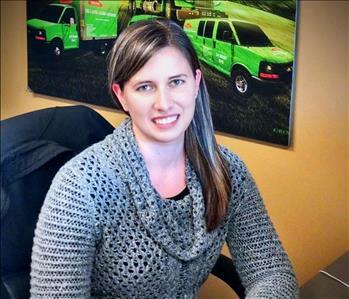 Julie oversees and directs all aspects of Administration within the organization. 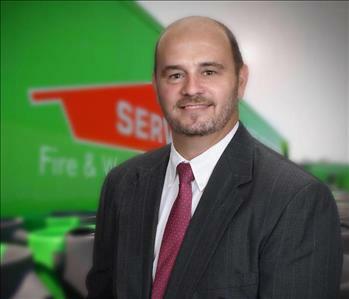 Brock is our General Manager over all locations under Wolfe Restoration, Inc.'s franchise locations. Brock has been with the company since it's inception and is IICRC certified in Water Restoration, Advanced Structural Drying and many other protocol processes. Regional Marketing Manager. Chuck has been with us for over a decade. 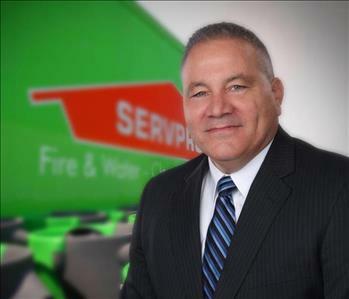 Chuck has 20+ years in customer service, sales and marketing experience. His 3 basic rules to lasting relationships are 1. Customer Service, 2. Customer Service, 3. Customer Service! 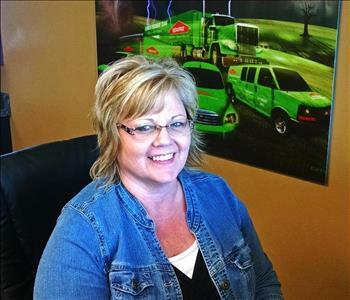 Lorinda is one of our anchors and long term restoration technicians here at TEAM WOLFE. 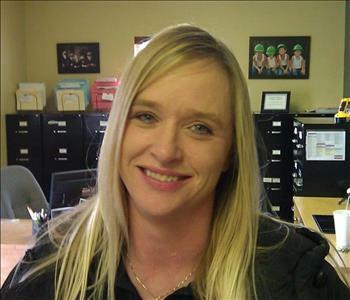 Lorinda has a total of 8 years with us and we couldn't be more happy to have her! Key Accounts Manager / Human Resources Coordinator. Gary comes to us with deep credentials and is the consummate professional,highly accomplished and proficient as trouble shooting HR issues and contractual negotiations. Gary has been with us for 5 years and we don't know what we would do without him. Gary is a vital part of TEAM WOLFE! Nathan is one of our extremely valued TEAM WOLFE Extreme Team Project Managers for our traveling Large Loss Division. Nathan has extensive knowledge in complex large catastrophic losses. 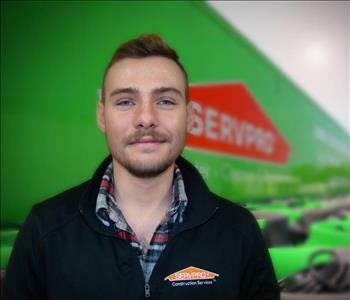 Charman has been with TEAM WOLFE for over 7 years and is one of our cleaning technicians. 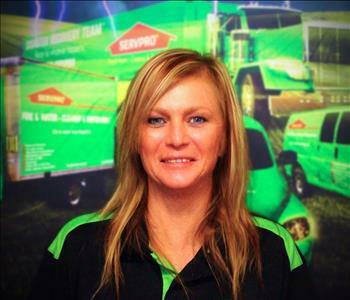 Angie is one of our contents cleaning specialist and has been with TEAM WOLFE for approx. 1 year. 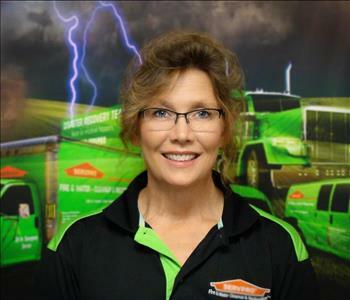 We are truly glad to have her as a team member! Brian is our Director of Business Development. 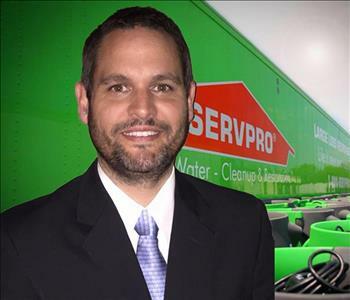 Brian is IICRC certified in Water Restoration, Advanced Structural Drying, Mold and many other processes. 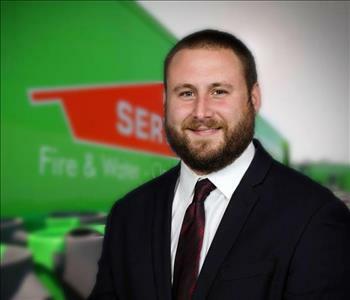 Brandon Walk is one of our Construction Project Managers here at SERVPRO of Effingham-Mattoon-Charleston's Construction Division. 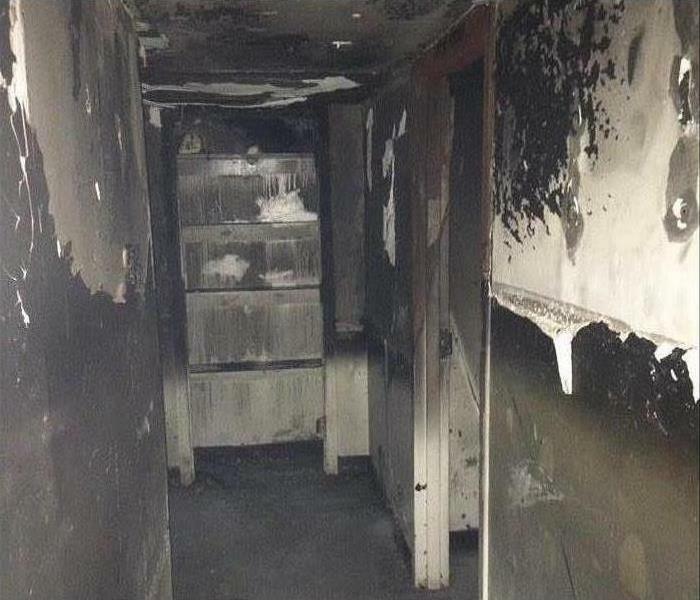 Brandon has many years of construction and reconstruction experience specializing in Water & Fire damage. 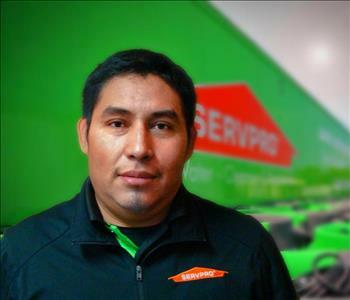 Eli Sebastian is one of our IICRC Certified Water and Fire Technicians here at SERVPRO. 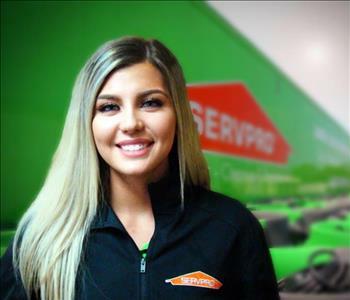 Lexi Slifer is one of our production managers here at SERVPRO of Effingham, Mattoon, Charleston. 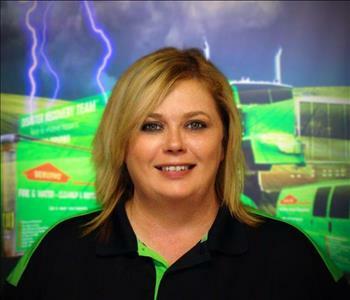 She directs our crews on various ongoing projects and oversees day to day job tasks for our technicians. 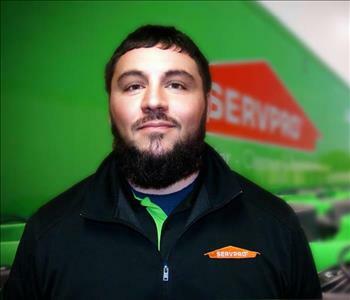 Doug is one of our Production Managers here at SERVPRO. 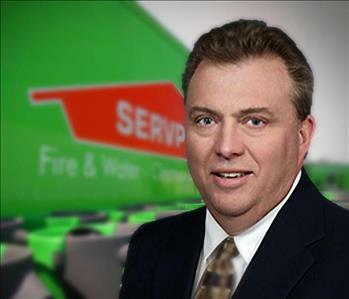 Doug is IICRC Certified in Water Restoration Technician and Advanced Structural Drying.